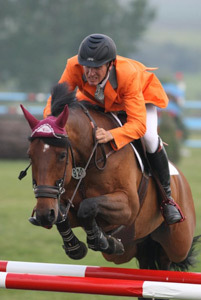 John Anderson made his debut as a member of the Canadian Show Jumping Team in 1985. 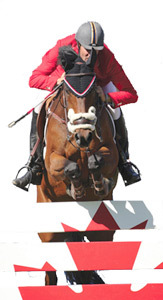 He was a member of the 4th placed Canadian team at the 1986 World Championships, where he finished 8th individually. He represented Canada at the 1988 Olympic Games in Seoul. 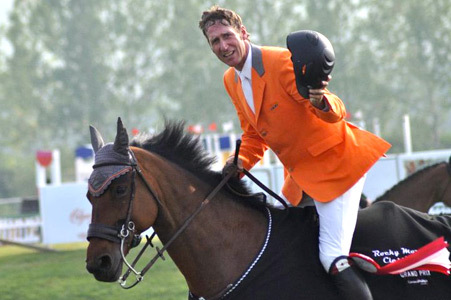 In addition to his many Grand Prix wins, John is also a successful horse show manager. 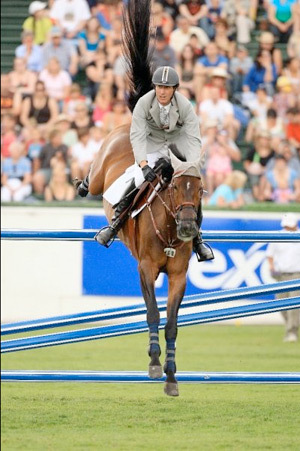 He operates Rocky Mountain Show Jumping, a training and horse show facility in Calgary, Alberta. 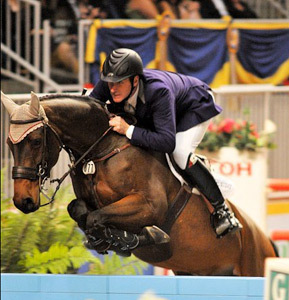 Join Olympian John Anderson as he dissects phase two, the gymnastic phase, of Canada’s most demanding equitation medal final. 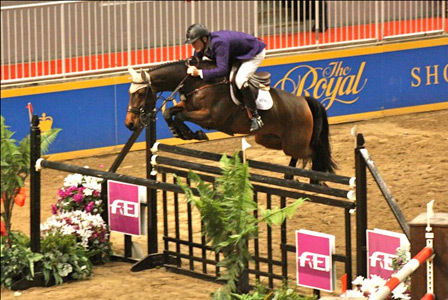 Course designer, Peter Holmes, has given these top equitation riders a very sophisticated test. 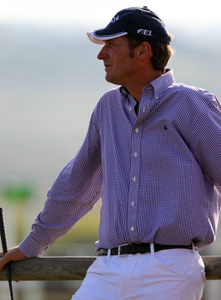 John rides the course on his grand prix horse, Terrific, and discusses the challenges it presents.